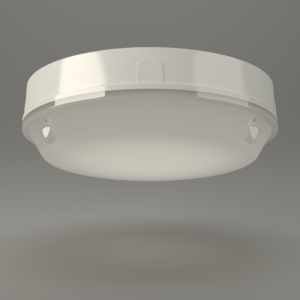 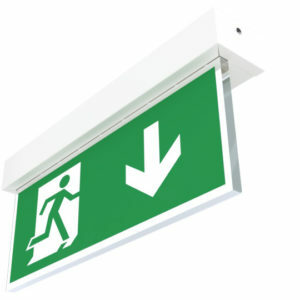 X-MPL - Ringtail Emergency Lighting. 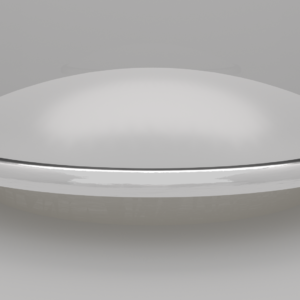 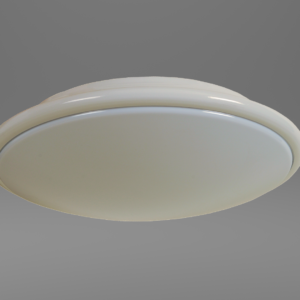 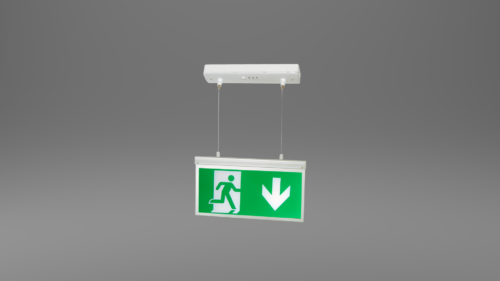 The X-MPL LED suspended exit sign uses high illumination LED’s, in a small compact shell with thin suspension wires. 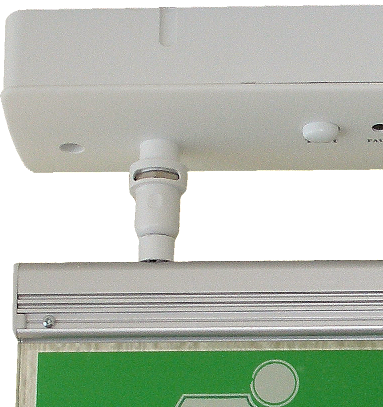 Due to its low energy requirement from the mains power supply and the life span of the LED’s and batteries, together with its self diagnostic processor, you can almost forget it’s there. From this new technology we have been able to reduce the size of the overall unit to provide you with a compact internal use, IP40 rated, emergency exit sign.